I have to admit, I am overall not very happy with this foundation. The coverage is good, but the foundation just won't "stick" to the skin, even when applied on top of face primers. It slides right off and makes my face greasy. I hate the feeling! I can't wear sunglasses, because if I do, in the spots where they come in contact with my skin, the foundation just gets erased. I tried setting it with Derma Blend and other setting powders, but it didn't help at all. On top of that, it settles in creases and makes my fine lines and pores WAY more visible. And I don't even visible wrinkles at all. 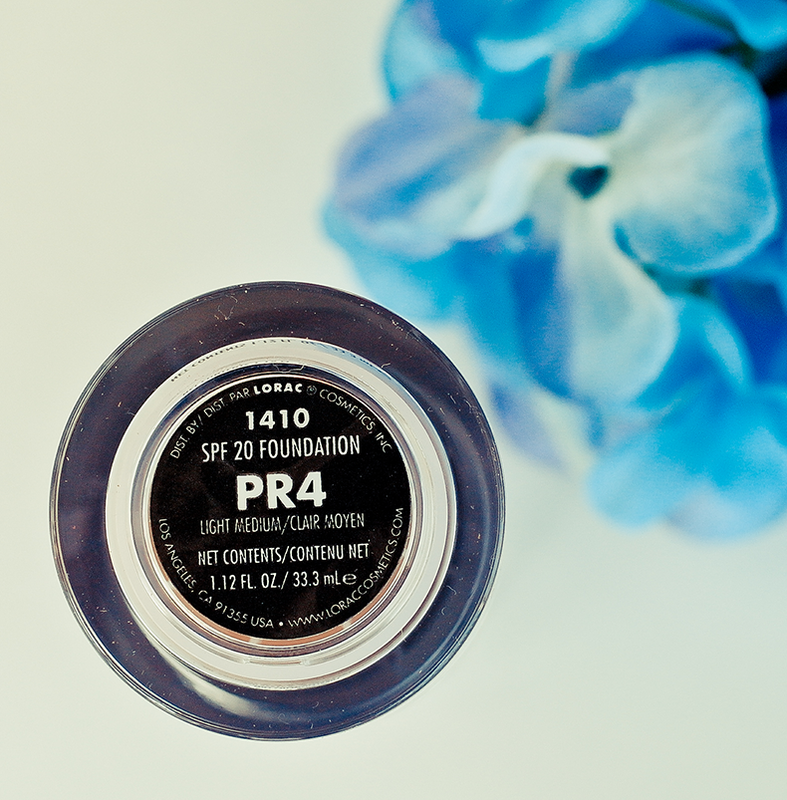 When I wear this foundation, little imperfections seem to stand out. The consistency is rather thick and creamy, so it's not easy to apply this. Using a brush will leave streaks as the foundation does not blend well, and using a sponge will result in uneven coverage. Not very happy that I spent so much money on a product that works way worse than drugstore foundation. If you're looking for something to minimize your pores, I suggest using Benefit Porefessional and Neutrogena Healthy Skin foundation. Have you used it this product yourself? What did you think?? Let me know in the comments below! 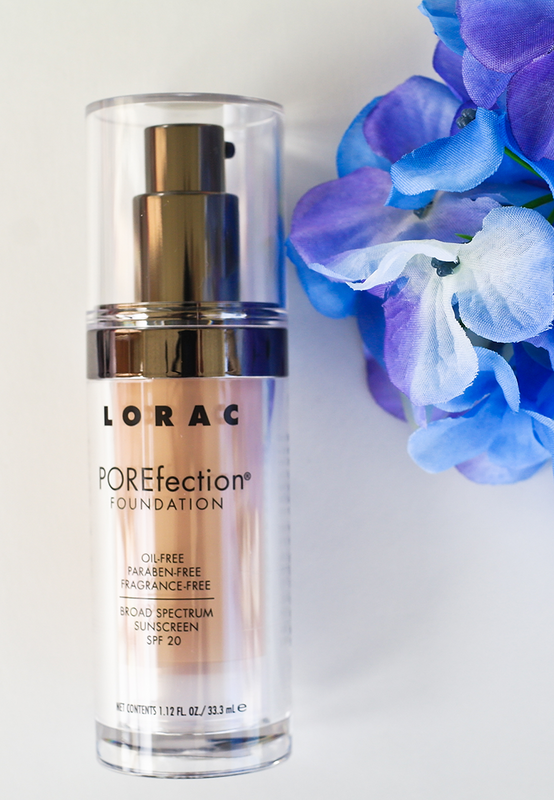 Perfect and protect with POREfection Foundation. This oil, paraben and fragrance free formula is infused with anti-aging antioxidants of vitamins A & E, olive leaf extract, lemon fruit extract and papaya fruit extract to help soothe, nourish and rejuvenate while SPF 20 provides protection from UVA/UVB rays to help keep skin healthy, youthful and radiant. 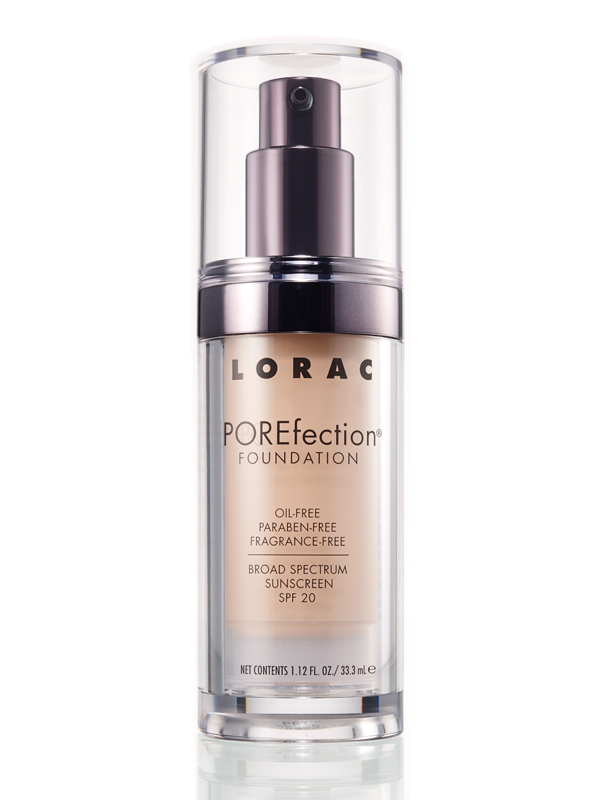 Get a poreless-looking, silky-smooth finish and achieve complexion POREfection with LORAC. 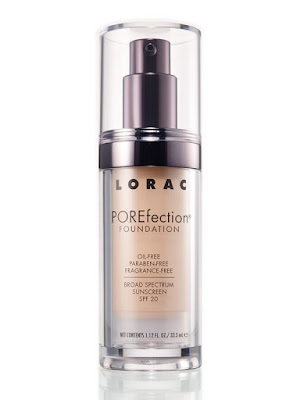 POREfection Foundation provides medium to full coverage and is suitable for all skin types, including sensitive skin. Step 1: POREfection Mattifying Face Primer. Step 3: POREfection Baked Perfecting Powder.